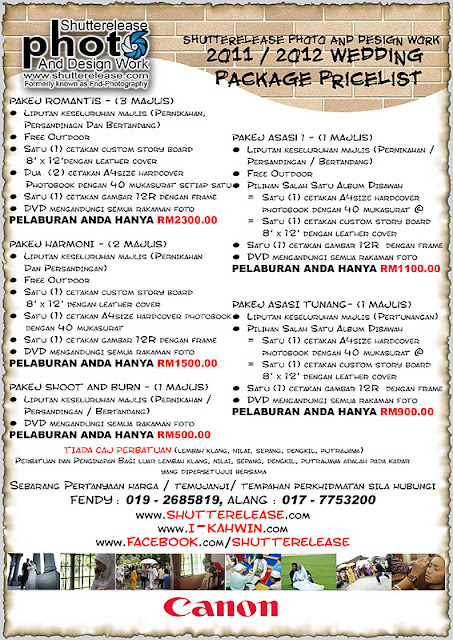 so sweet they all nih.. 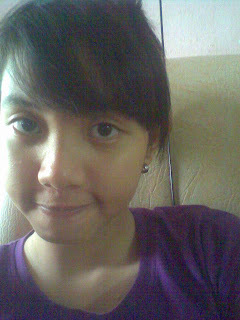 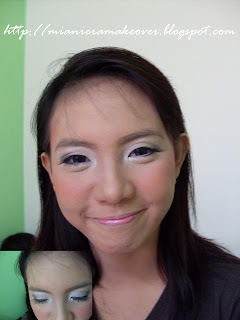 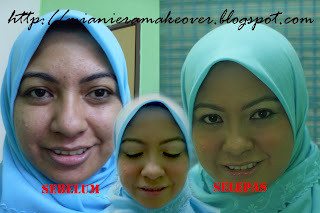 Yen..so cute gurl after make-up..see her face..so cantik!!! 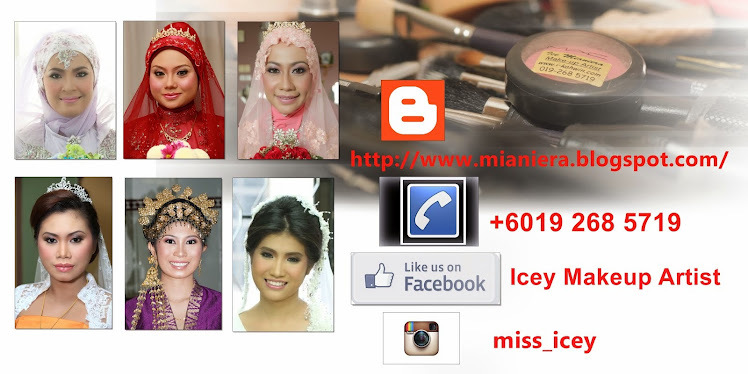 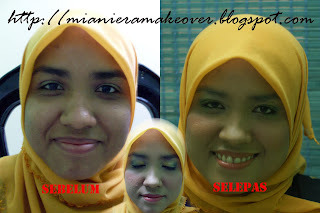 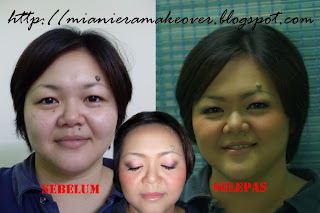 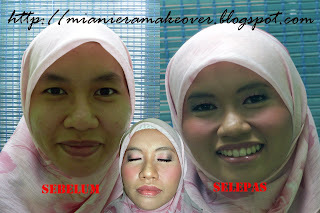 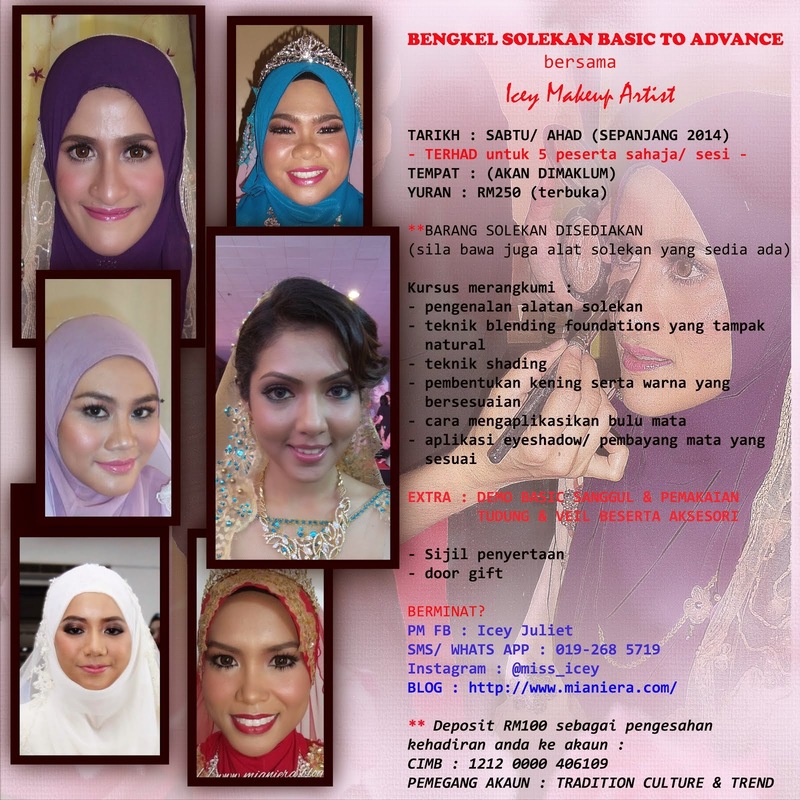 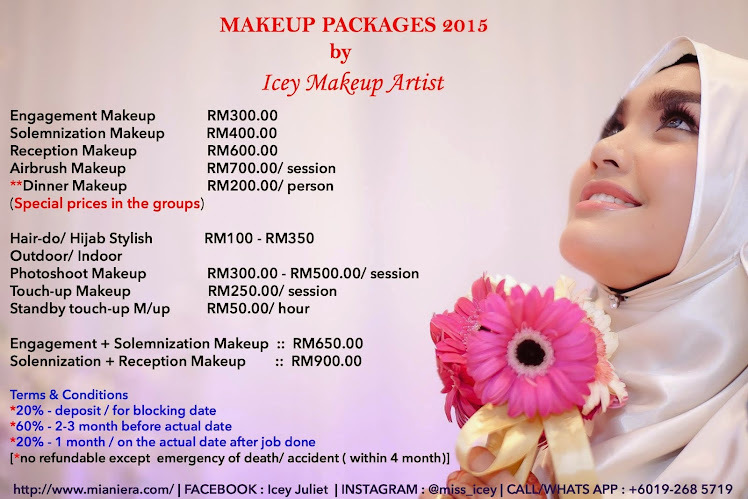 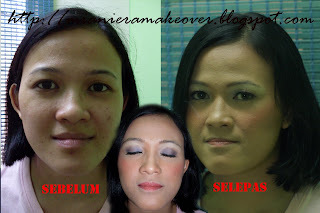 Below are Kak Atoi...makeover by herself too...nice!!! 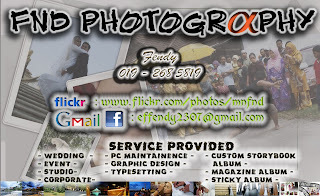 **Attention :: all the picture are not doing editting..